3 bedroom 2.5 bath bi-level on 3.5 acres. This home was built in 1989. The home is solid but co… read more. Seclusion. Custom built 3 bedroom, 1.5 bath home with oversized, attached 3 car garage. Approxi… read more. Ranch style home, comfortable floor plan,gleaming hardwood floors throughout, no carpet! Super … read more. Also in as Res mls # 7210820.… read more. Here is your chance to OWN a detached home on almost a 1/2 an acre private lot next on a dead e… read more. Welcome to 190 Seyfert Dr! The home owner has spent many long days and nights improving his ho… read more. 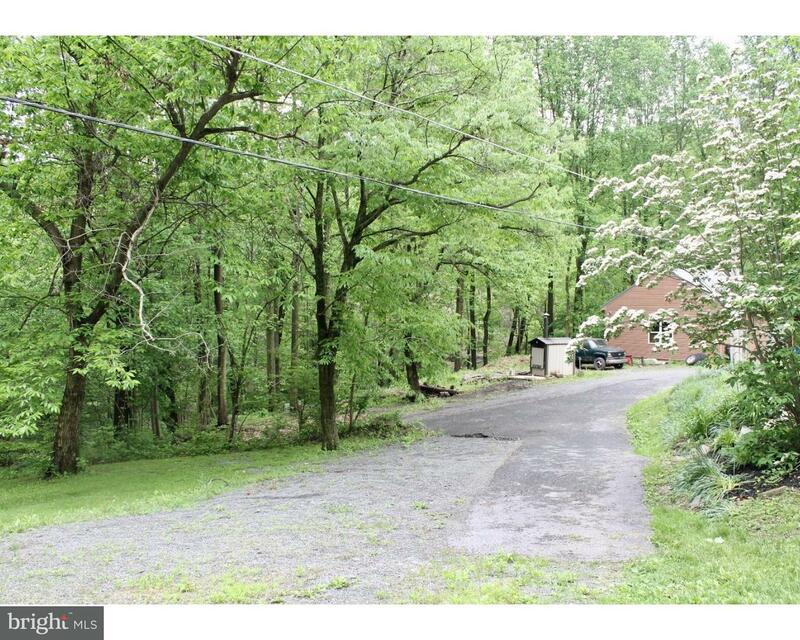 Enchanting farmette on 28+ acres in Twin Valley Schools. Property includes a section of the pr… read more. Located within The Preserve, a rural community setting with easy access to Philadelphia markets… read more. Enter through the grand, front door into the foyer with new hardwood floors extending into the … read more. Stately private drive leads to this 3200 sq. ft., Original Owner – Premier Quaker Hill Estates… read more. Super unique farm house, classic on the outside but modern and chic on the inside. Situated on … read more. Set amid the rolling hills of Robeson Township, the highly regarded Quaker Hill Community is ho… read more. Motivated sellers! 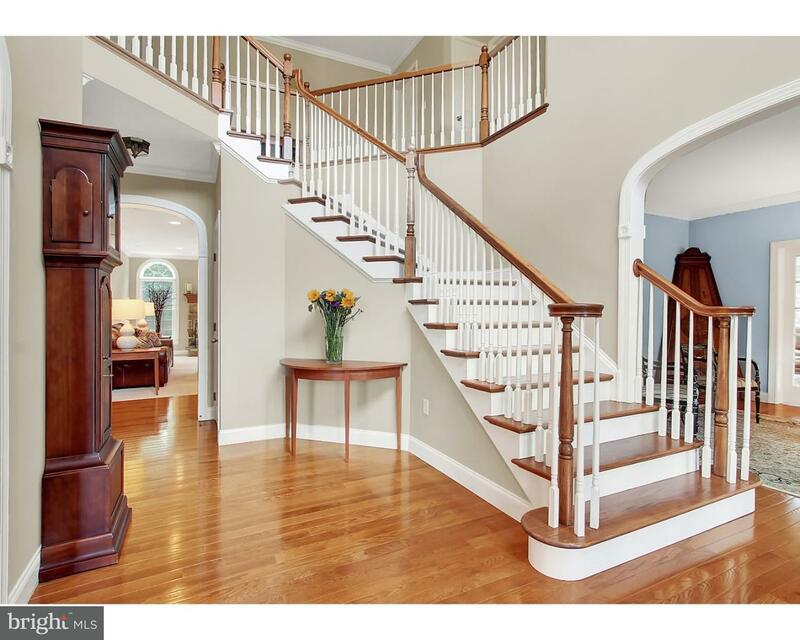 This four bedroom, finished basement with an additional room, is waiting t… read more. Cape Cod Style home that offers 3 bedrooms and 1 bathrooms, fireplace in the living room, basem… read more. Come see this great Twin Valley School District home! Located on 1.83 acres and backing up to… read more. 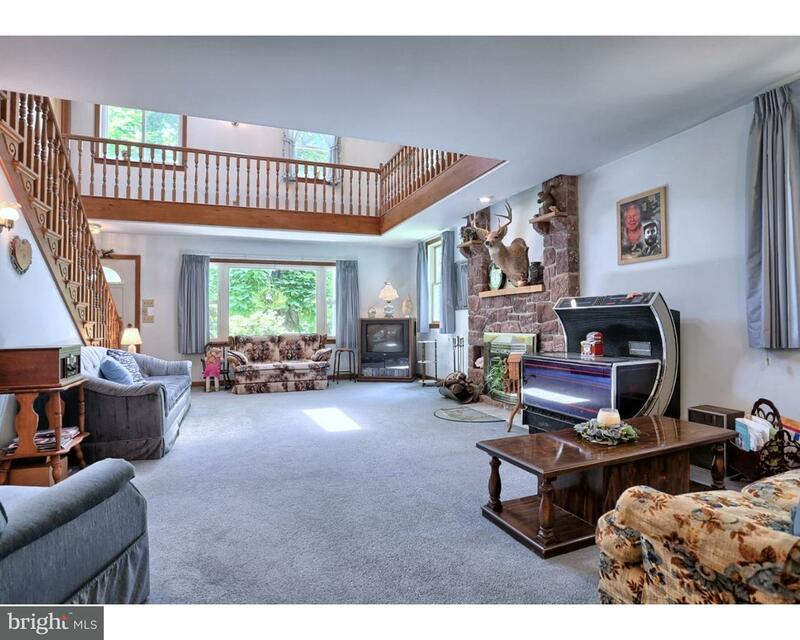 402 Kurtz Mill Road has more to offer than can be described! 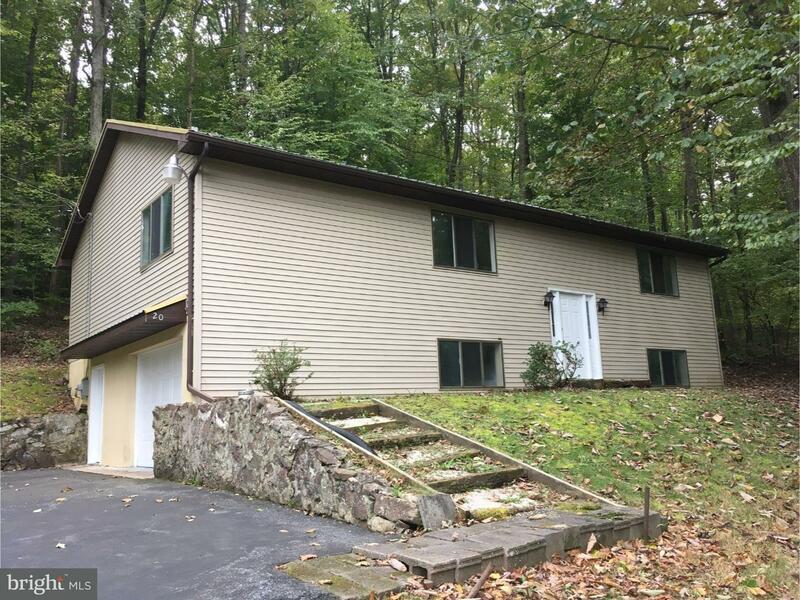 This unique, pristine split-level … read more. HOME TO BE BUILT! New Floor Plan available to be built at Quaker Hill. Meet the Blue Ridge Mode… read more. HOME TO BE BUILT! New Floor Plan available to be built at Quaker Hill. Meet the Beacon Pointe M… read more. Gorgeous Sycamore Lane Model offers Open Floor plan throughout, Add an optional Morning Room or… read more. Welcome to the Hanover. One of the Most Popular of Floor Plans, Opens to 2 Story Foyer, Formal … read more. Welcome to the beautiful rolling hills of Quaker Hill Estates where you will find stunning view… read more. Welcome to the Whitehall. 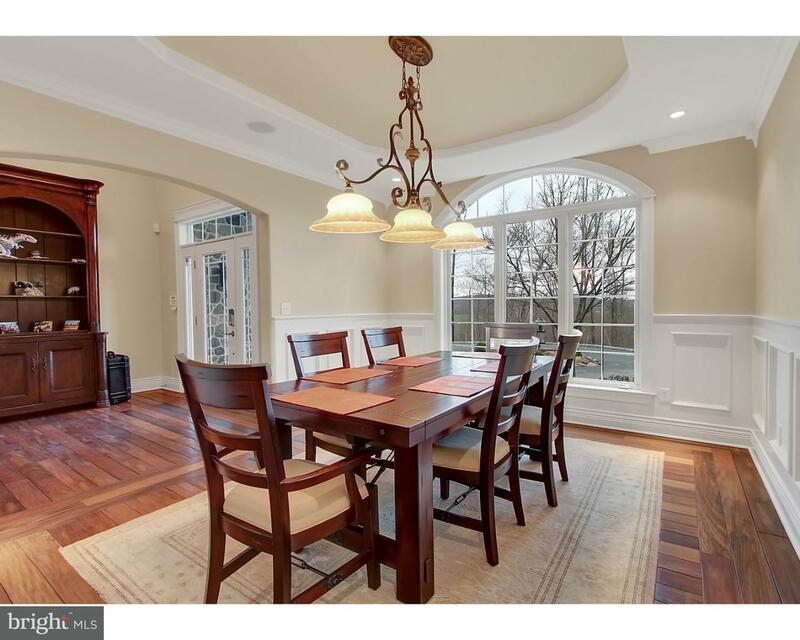 1st Floor Master, 2 Story Open Foyer, Formal Living Room/Dining Room/… read more. Welcome to the Amsterdam , Where you’ll find One Floor Living at its Best. Open Foyer, Opens to… read more. Style and Sophistication describes this gorgeous home nestled on a partially wooded 1.69 acre l… read more. If you’re ready for gracious country living, then your search is over. Here is a stone and log… read more. Rare opportunity to own your own little slice of heaven! Situated on just under 20 wooded acres… read more. Words cannot do this MAGNIFICENT home justice. Set in an ideal location on 13+ acres is an out… read more.